You may have seen console titles appearing on the mobile platform every now and then but you don’t often see the reverse happening. But apparently that is exactly what is going to happen, as popular iOS title Infinity Blade is making its way to the Xbox One. If you have been thinking of picking either of the two SHIELD devices from NVIDIA, you better wait till Black Friday. NVIDIA has announced bundles for both devices exclusively for Black Friday. 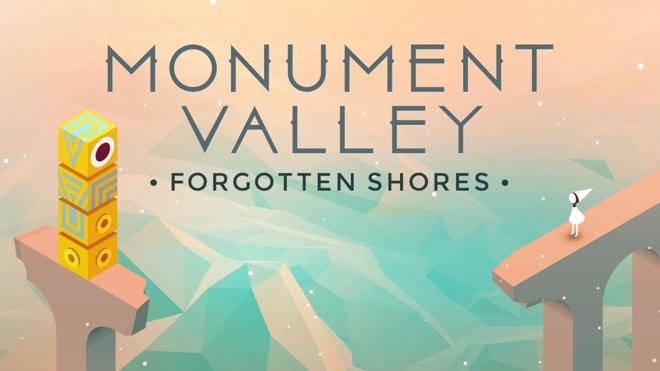 One of the best games to have come out this year recently got a major update in the form of eight additional levels that could be purchased for just $2 more dollars within the app. 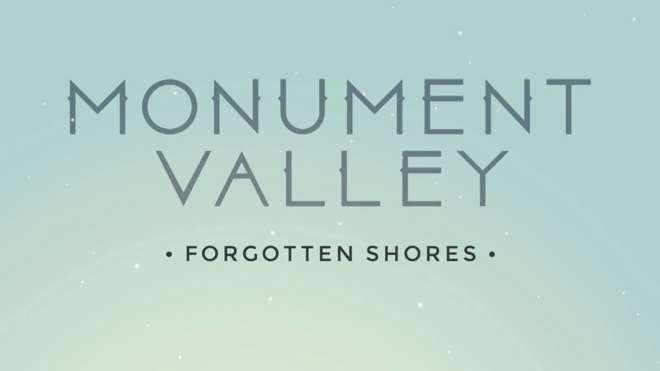 However, the Forgotten Shores update for Monument Valley was only available on iOS, until now. 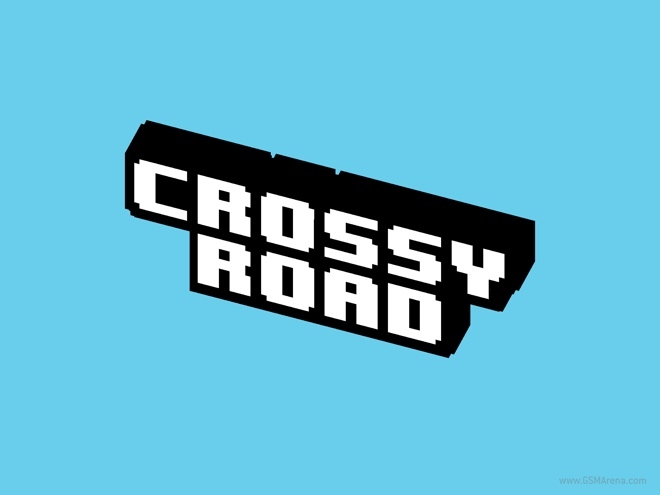 Crossy Road is a new ‘endless arcade hopper’ from developer Hipster Whale. The game is based on the 8-bit arcade game Frogger but instead of ending on the other side of the screen Crossy Road is infinitely long. Jolla recently started an Indigogo campaign for their upcoming tablet, which met with an incredible response, helping them achieve almost 300% of their initial target within a few days. Telltale, makers of the popular Walking Dead and The Wolf Among Us series of games, have been working on a new game. Based on the series ‘A Song of Ice and Fire’ by George R. R. Martin, otherwise known as just ‘Game of Thrones’ due to the popularity of the TV show by HBO. 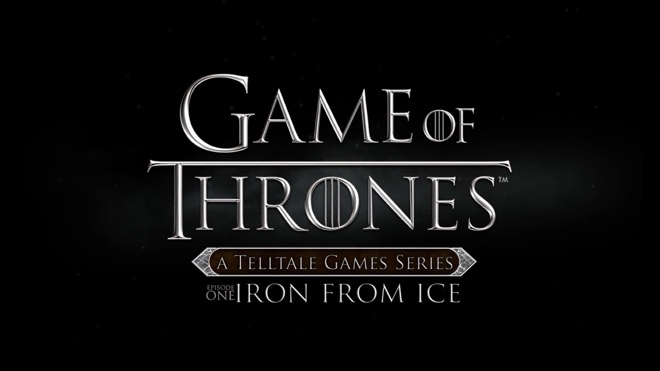 The game itself is also called just ‘Game of Thrones’ and features many of the actors from the TV show providing their voice and likeness to the characters in the game. 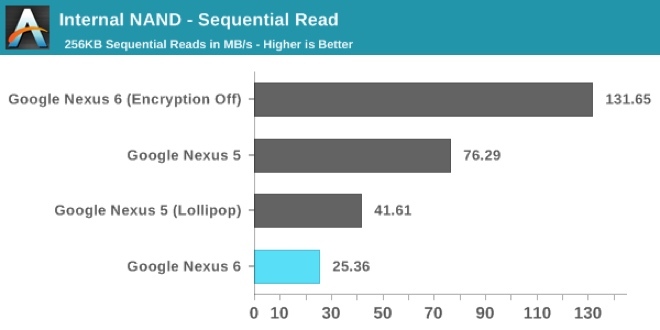 One of the features in Android 5.0 Lollipop is encryption, which encrypts all your data and can only be decrypted when you unlock the phone using the passcode, making it unusable to someone without the passcode even if they can access the memory. The massive Nexus 6 is now officially available for preorder India. Those who want to get (both) their hands on the Nexus 5 can head over to Flipkart now and order the phone. The prices start at INR43,999 for the 32GB and INR48,999 for the 64GB models, in both blue and white. 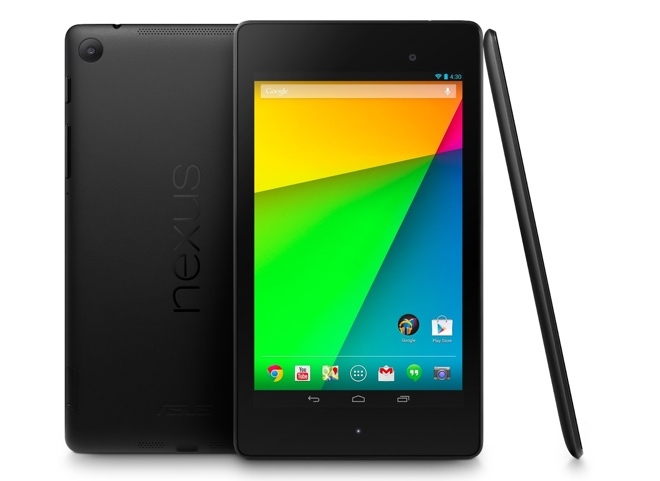 Some users have noted that the 2013 Nexus 7 tablet is having some issues playing videos after updating to the Android 5.0 Lollipop update. Users trying to play YouTube videos, locally saved videos, or even trying to record videos are facing issues, with YouTube giving the ‘There was a problem while playing. 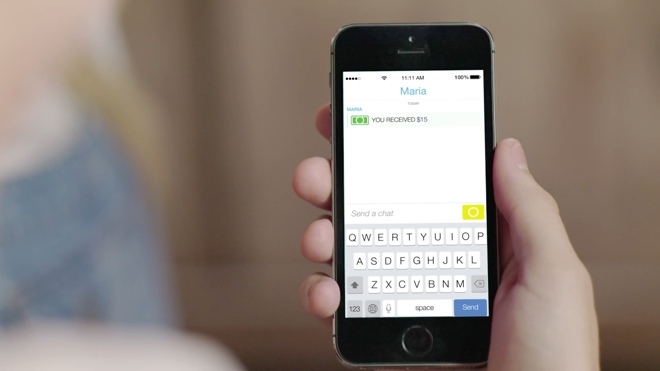 Touch to retry.’ option. 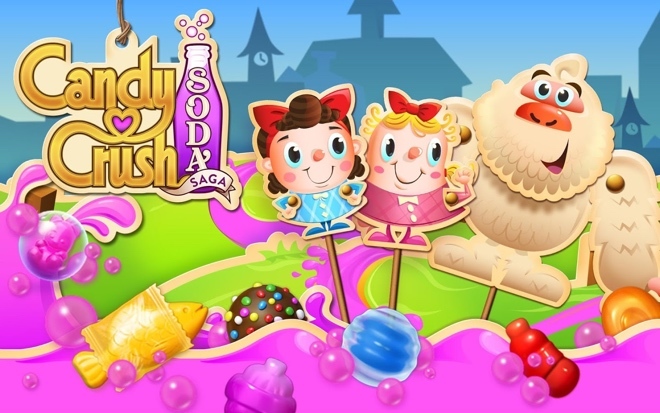 Love it or hate it, there is no denying that Candy Crush Saga is massively popular and an obscene number of people still play it every day. It is the second most profitable game on the mobile platform right now and earns millions through in-app purchases. 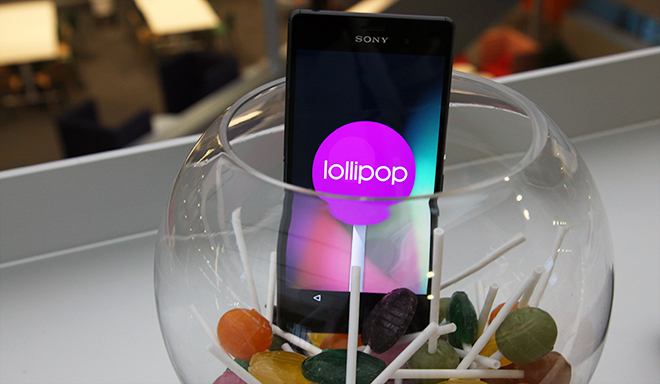 We recently saw a video of Sony Xperia Z1, Z2, and Z3 running on AOSP build of Android 5.0 Lollipop. Sony has now released the source code and binaries, along with instructions that will let you run it on your Xperia device. 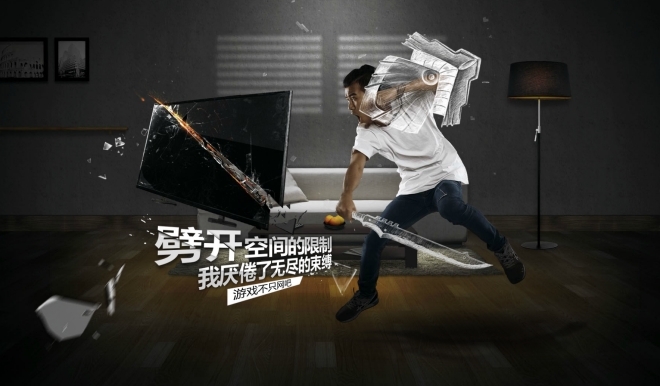 Samsung has announced a new technology called Flow. Well, new would be a bit misleading since it is similar to Continuity that Apple launched with iOS 8 and OS X Yosemite. Samsung has launched Gear S smartwatch in India. The device is available exclusively through Amazon India for Rs. 27,900 ($453) in black or white.